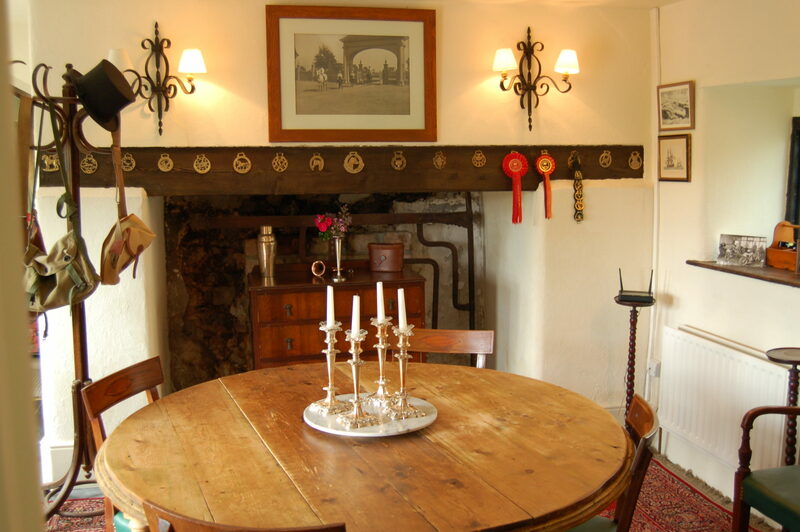 We offer self-catering accommodation in our historic, exceedingly well maintained, cottage. 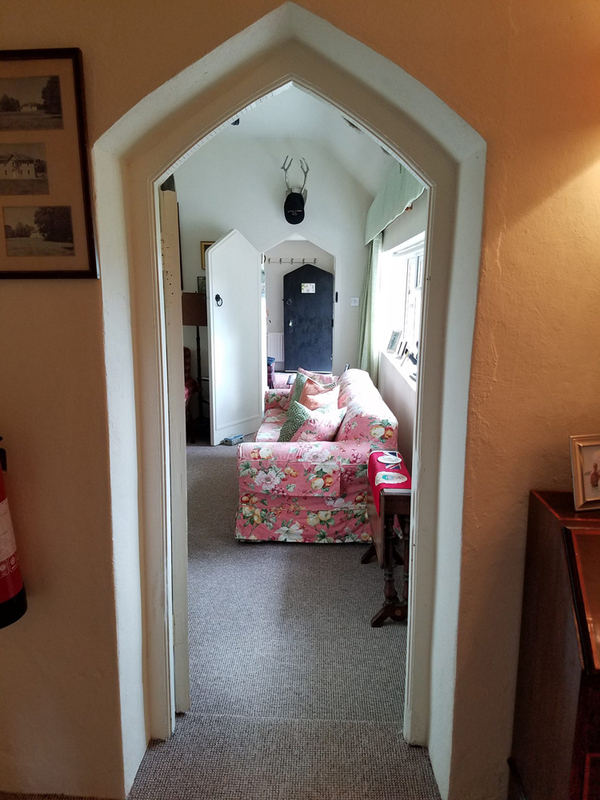 The cottage has all the modern conveniences that you will require (including WiFi) but retains its centuries’ old character and charm. 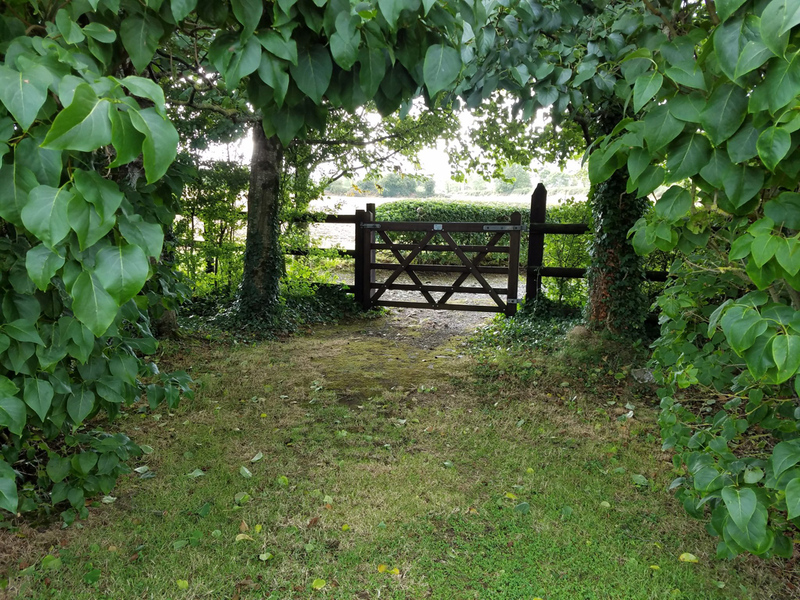 As part of the 250 acre Glenlohane farm-estate, it’s only a short walk from the main house and is close to our adorable town of Kanturk in North Cork. 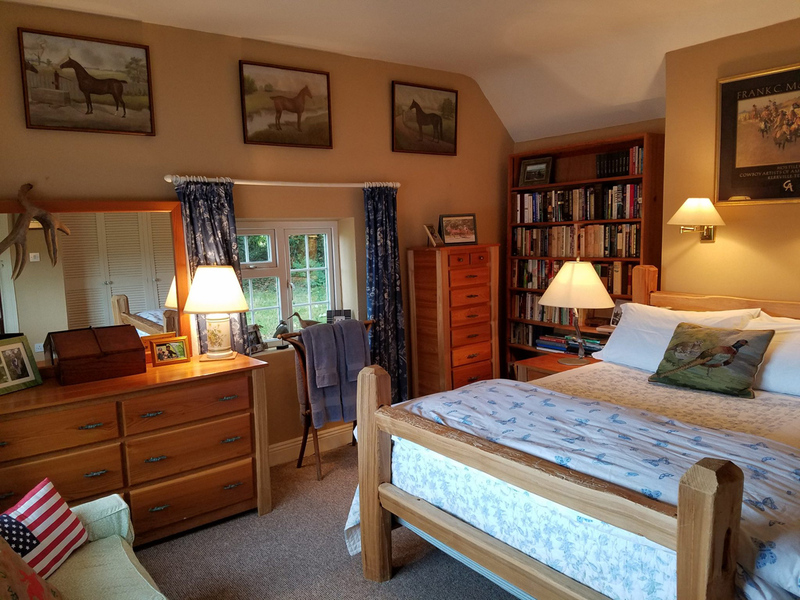 Original Irish cottage with 3 bedrooms with sumptuous American-sized beds (with ironed sheets) and 2 baths. If Ralph Lauren wanted a nice escape from which to see the scenic south-west of Ireland – be it to relax, for a romantic weekend or certainly for day trips and site-seeing, this would be it! 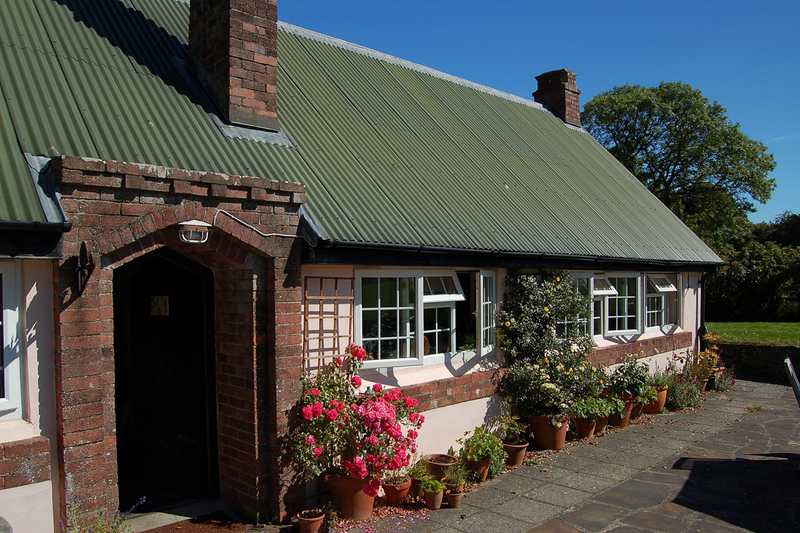 Most cottages in Ireland today are purpose-built as rentals and lack history. Ours and our family are steeped in it – and you will be as well. 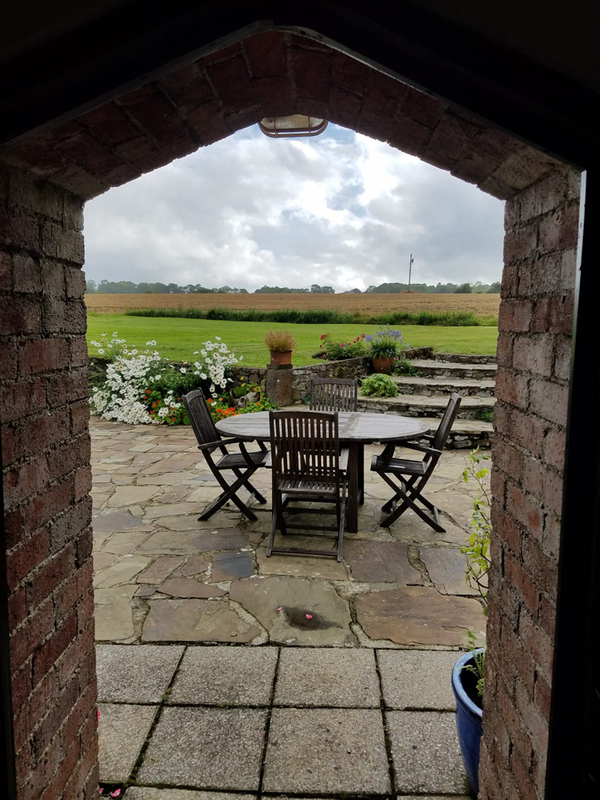 Our holiday home rental offers a unique experience and you will be welcomed as guests and not just left to fend for yourselves, unless it is quiet seclusion that you desire. 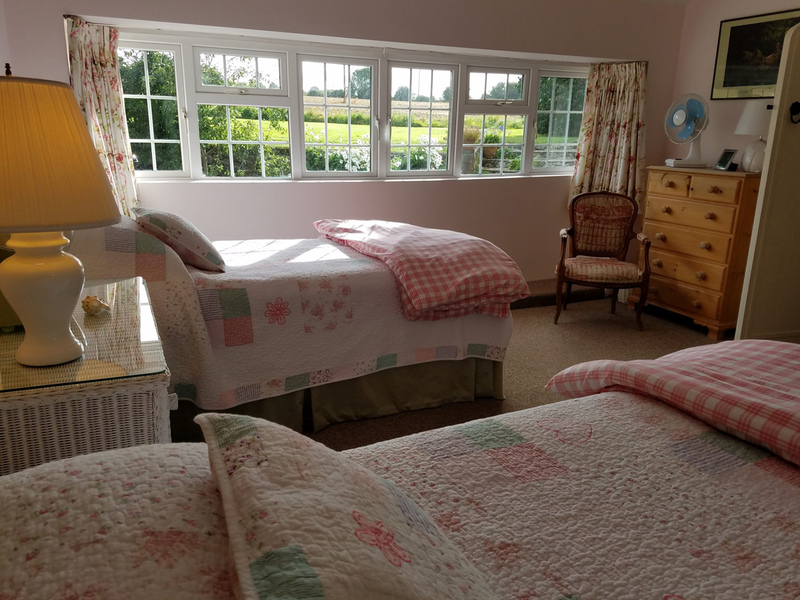 Glenlohane’s Pink Cottage is a charming country cottage, accommodating up to 5 people (suitable only for children over 12 please). 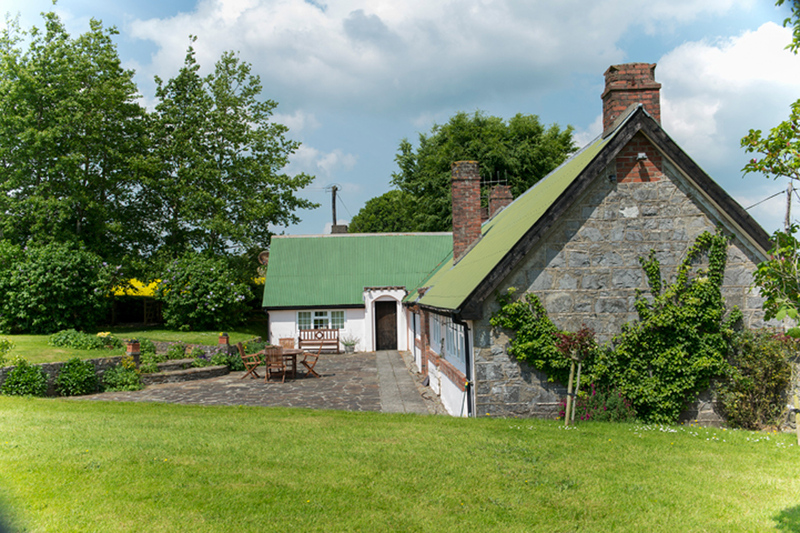 Originally built in the 1600’s, and continuously updated, the cottage has 3 bedrooms and 2 full bathrooms. There are separate dining and living rooms and a fully equipped kitchen. 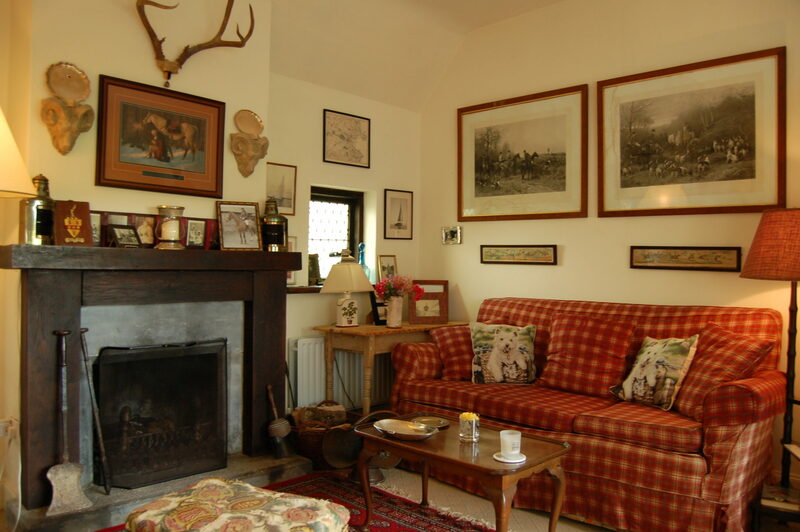 Enjoy evenings by the romantic cottage fireplace with complimentary wood from the farm! As a part of the 250 acre Glenlohane Estate, we have extensive walking and hiking opportunities on this established game sanctuary. 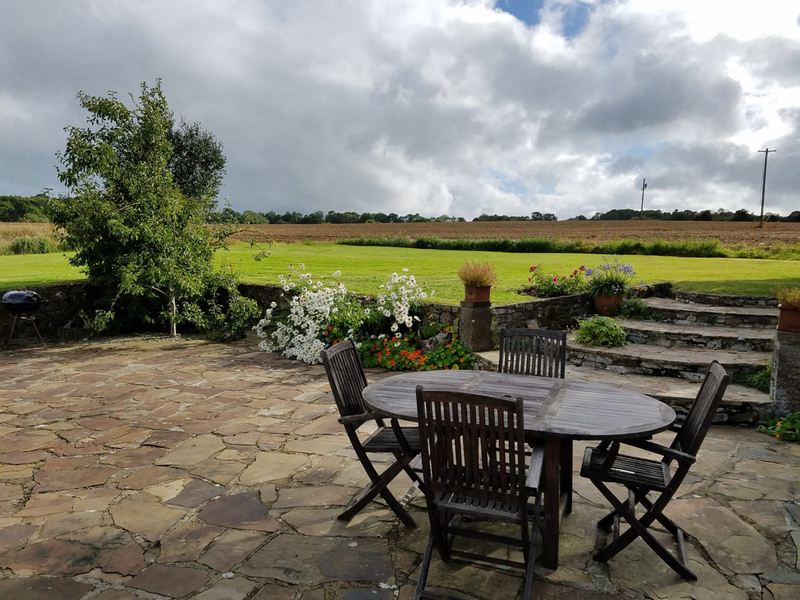 Though it has been here for centuries, this charming cottage retains many of its original features but it is now fully updated for modern comfort and offers a delightful holiday home rental opportunity for you to enjoy in beautiful North Cork. Guests are always welcome to call on Desmond, Melanie and Gordon at the main residence just up the road. 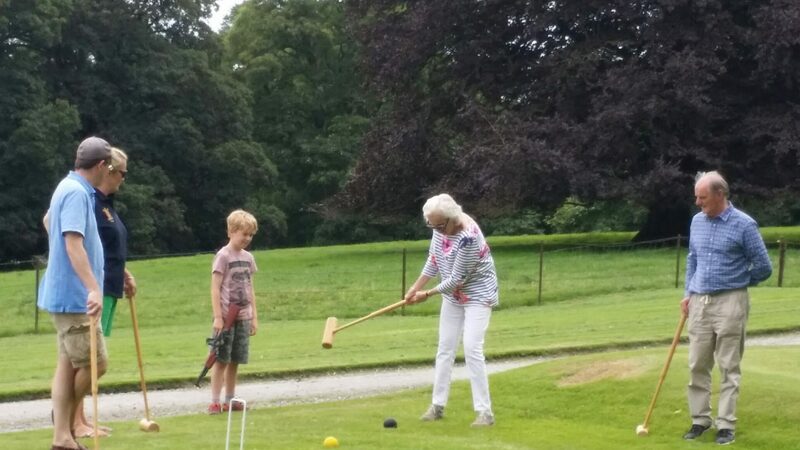 Depending on the time of year and day, you may wish to try your luck against the family in a game of croquet. We are also available to guide and inform you on the multitude of sights and experiences nearby. Contact us for more information, we’d be delighted to hear from you. * A confirmation deposit shall be requested. Balance to be paid upon arrival. * A refundable damage deposit of 300.00 euro shall also be requested upon arrival. * Cottage may take 5 people in 1 double—1 twin bedded room and 1 single——2 bathrooms. * Suitable for children over 12 years of age. * All linens, electricity, heating, firewood, hair dryers, ironing facilities and WiFi are included. * Sheets ironed and beds made prior to arrival. * House cleaning and linen change once per week for rentals of longer than 1 week. * Due to extensive advance travel planning by guests, all reservations are made well in advance and last minute cancellations cannot usually be replaced. * For a cancellation made in less than 1 month of planned arrival, the confirmation deposit shall be forfeited. 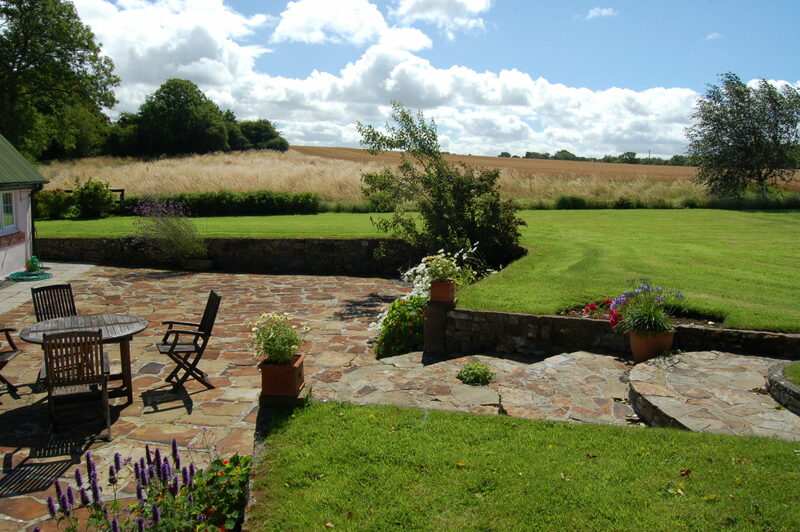 There are beds for up to 5 people (suitable only for children over 12 please) and there is ample off road parking. 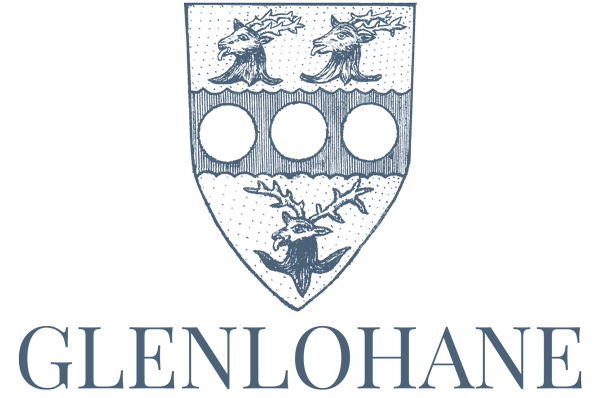 Discover the delights of Ireland's South West from the charming and historic surroundings of Glenlohane.